24 hours and counting ... til our last home game of 2018. 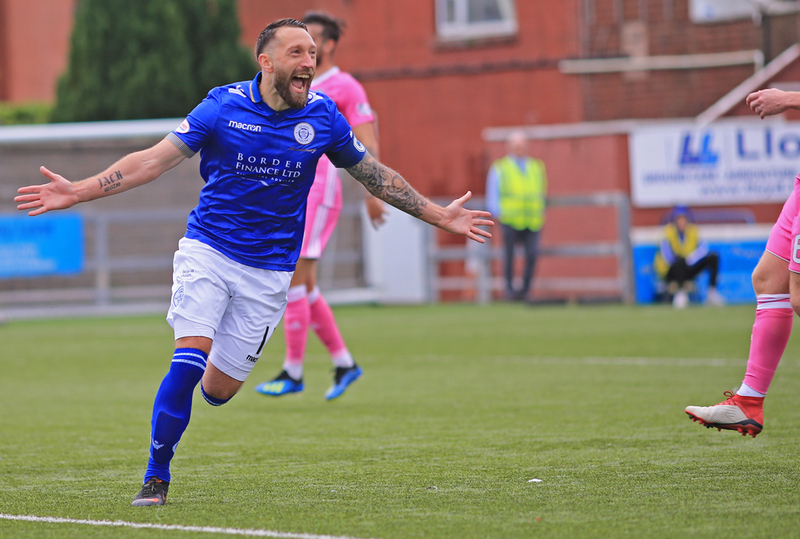 Ayr United are the visitors to Palmerston tomorrow in the Championship. Take a break from the festivities and pop down to cheer on the team.